An expert shows you how to play in the style. 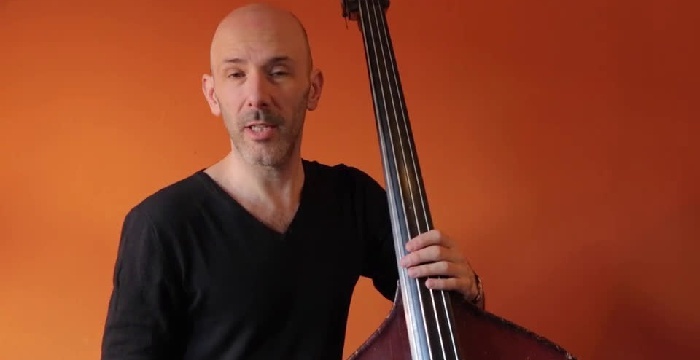 In this video course, Arnoud shows you how to play upright bass in the style of gypsy jazz — the acoustic swing music of Django Reinhardt. Gypsy jazz is different from straightahead jazz, because the rhythm is provided by a rhythm guitar instead of drums. This calls for a different feel in the bass playing. 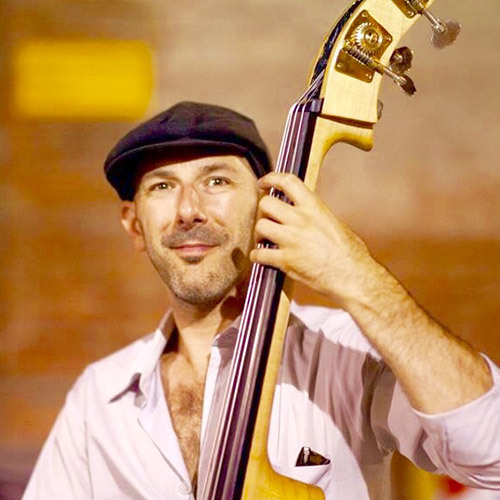 Here, Arnoud dives into details on certain things you should and shouldn’t do when you’re trying to get a good sound in a gypsy-jazz band. Finally, the bulk of the course focuses on playing real bass lines on standard tunes in the repertoire. The goal there is to give you plenty of specific bass lines to practice, and also to give you an idea of how Arnoud builds bass lines in general. 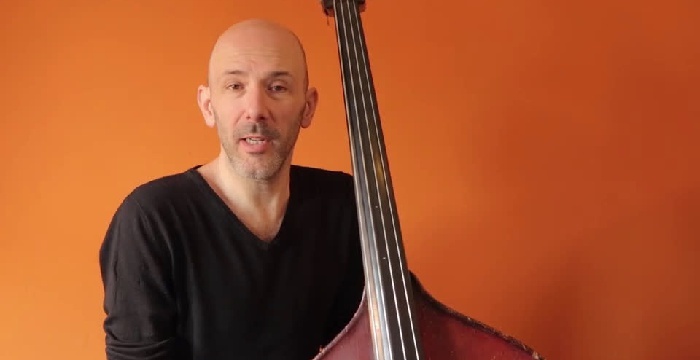 The intended audience is beginner to intermediate upright bass players, or advanced players who have never played gypsy jazz. 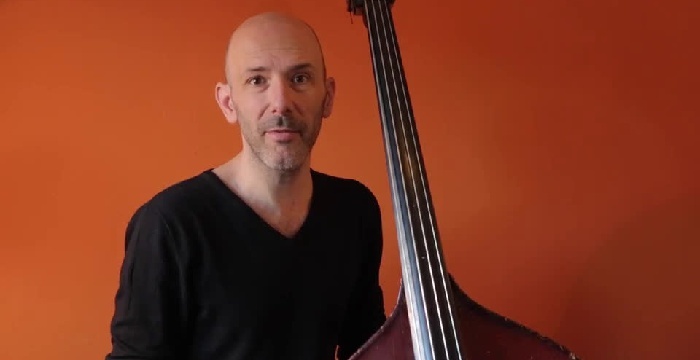 Perhaps you’ve played bass for a while but are new to the style, or perhaps you’re already playing gypsy jazz but want to get tips from somebody who’s been doing it for a long time. Like everything on Soundslice, this course is fully transcribed and has interactive notation synced with the video. Everything is notated in standard notation and tab.